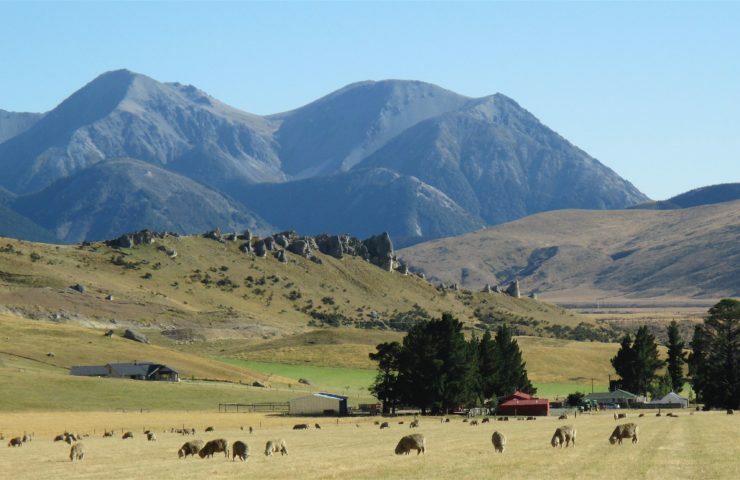 Join your international colleagues for Merino Excellence 2020 to be held in the South Island of New Zealand in March, 2020. 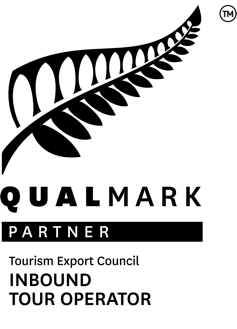 New Zealand is highly regarded for its exceptional high-quality fine Merino wool. This conference and associated tours will provide the opportunity for you to see, discuss, learn and compare notes on both fine wool and New Zealand's innovative sheep farming systems and agriculture in general. Leading Merino studs, farm visits and related enterprises. Spectacular South Island scenery - mountains, lakes and bush-clad coastline. Attend Wanaka A&P Show - wonderful overview of sheep and wool and rural NZ life. 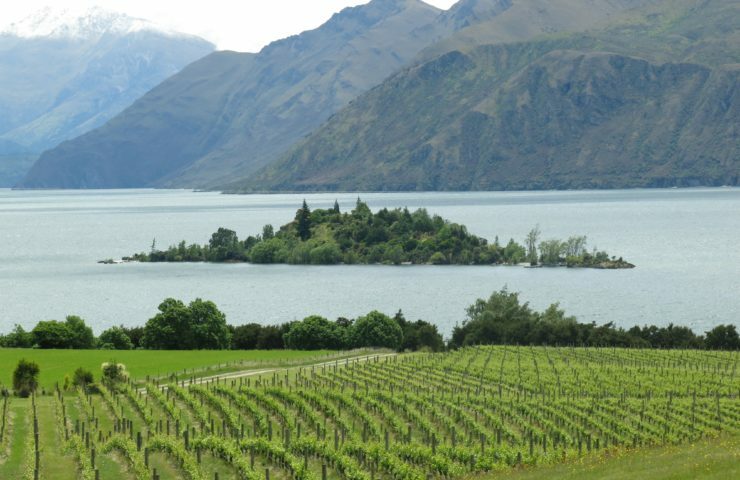 Experience Central Otago with many activities on offer. Panoramic backdrops of the awe-inspiring Southern Alps and aqua-blue hydro lakes. Canterbury Plains and Christchurch, the Garden City.